When it comes to listening to Christian music, Hillsong Music is one of my favorites. I love listening to their kind of music. I love the way they arranged every song and the lyrics of each songs are written in such a way that you can really talk to God and worship Him with all of your heart. My husband would also join me listening to it and played his guitar around. We always had fun together, me acting as Darlene Zchech (worship leader) and my husband pretending to be Michael Guy Chislett (guitarist). My husband wanted to be updated of Hillsong’s latest Cd’s or albums. That is why, I always made time to drop by a music shop and try to have a peek of what’s new from Hillsong. But our music shops here in the Philippines had only limited copies of their albums and sometimes new releases of the albums have not arrived yet. I also made time to visit different sites on the internet. 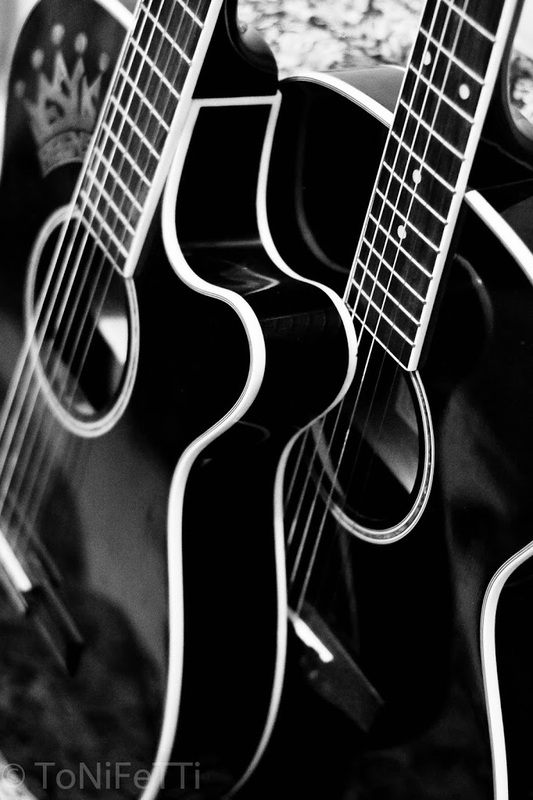 One good site I have visited is music shop. It’s an online store for all music lovers wherein you can get an update on the new releases of the albums of your choice. Before buying a copy of the album you like, you can have a chance to listen to the entire music track through their FREE music shop player. 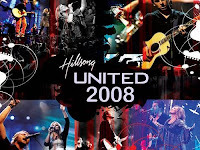 As I browse over to this site, I’ve found Hillsong United 2008. I still don’t have a copy of this album yet and wanted to have one. I love Hillsong and have several of their CDs. I’ve enjoyed your blog. I have an award waiting for you over at my “place”…stop by and pick it up.